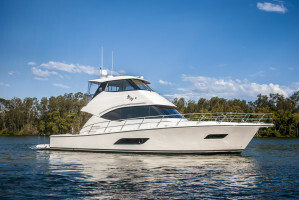 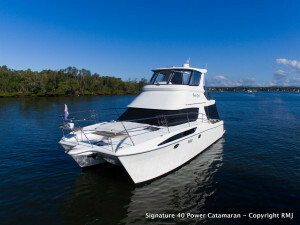 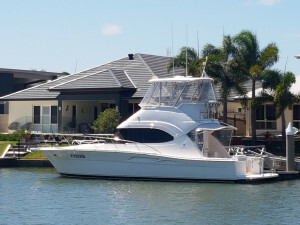 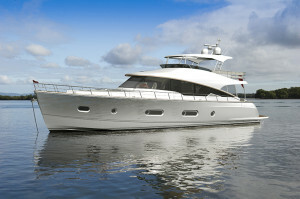 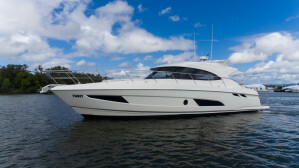 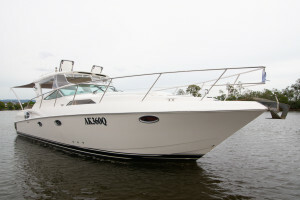 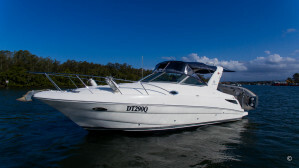 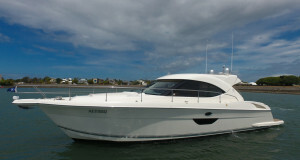 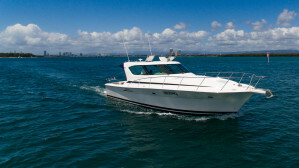 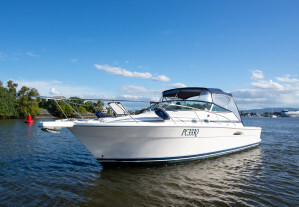 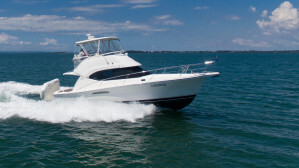 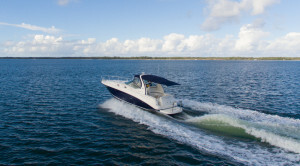 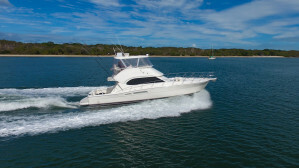 There is only one Riviera Dealer located at the home of Riviera Boats, R Marine Jones, Queensland’s premiere Riviera Dealer of new and used Riviera boats. 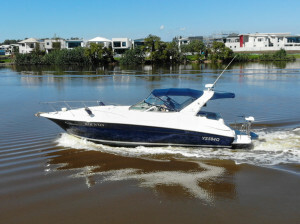 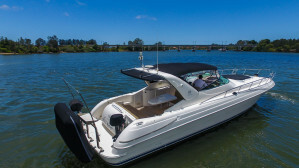 Situated on the edge of the Coomera River on the Gold Coast, R Marine Jones is the most complete Riviera solution, here you can view our comprehensive selection of used Riviera’s right in front of our office, floating in our premium covered showroom. 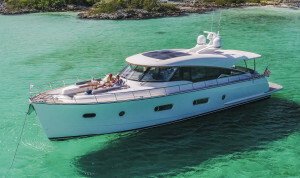 When you decide to purchase a new Riviera, we can take you on a tour of the Riviera Factory, view the state of the art manufacturing processes and visit the displays of R-Interiors and R-Electronics to choose your customisations. 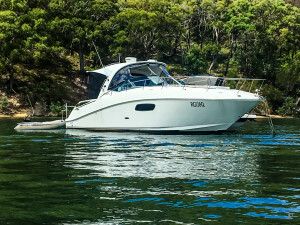 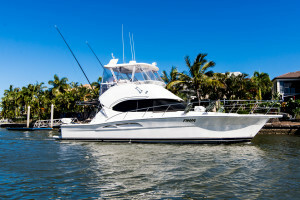 Whether you’re buying a new Riviera or upgrading and servicing your current Riviera, with everything you need on our doorstep, R Marine Jones is the best point of entry for all things Riviera.